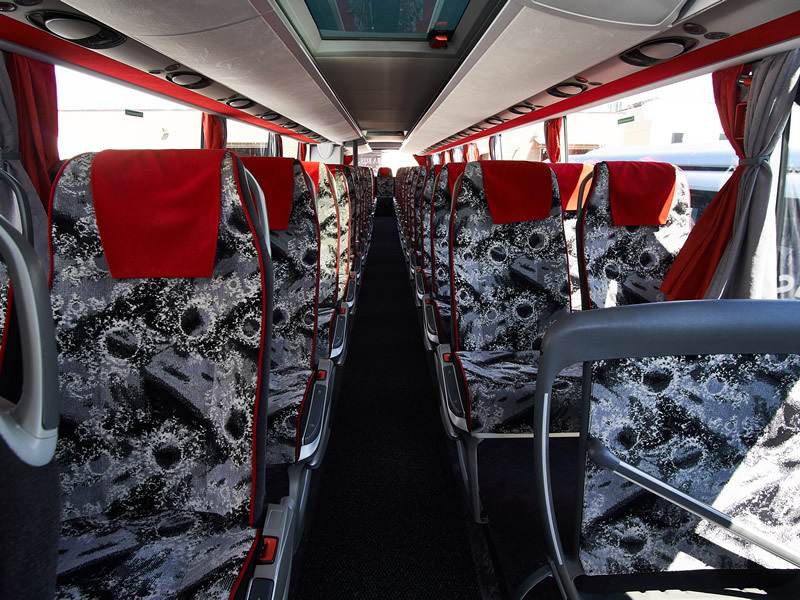 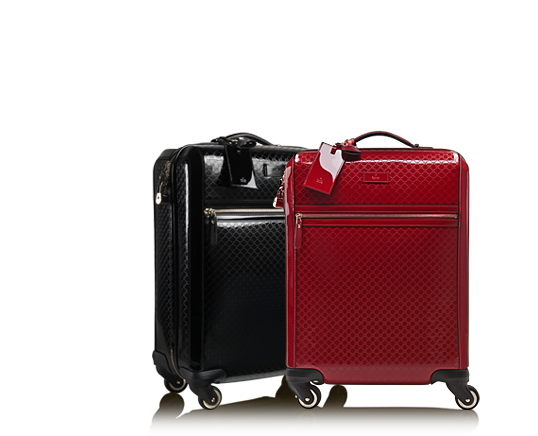 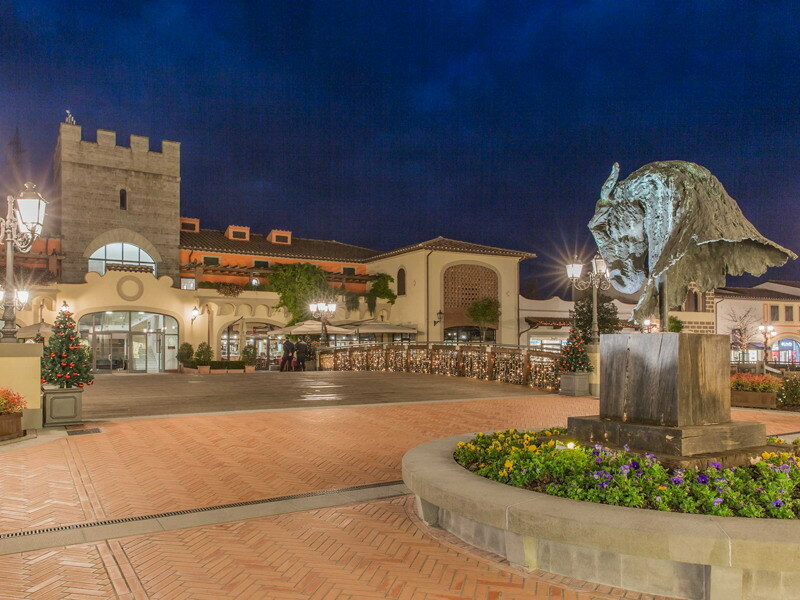 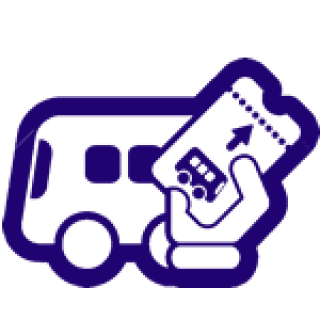 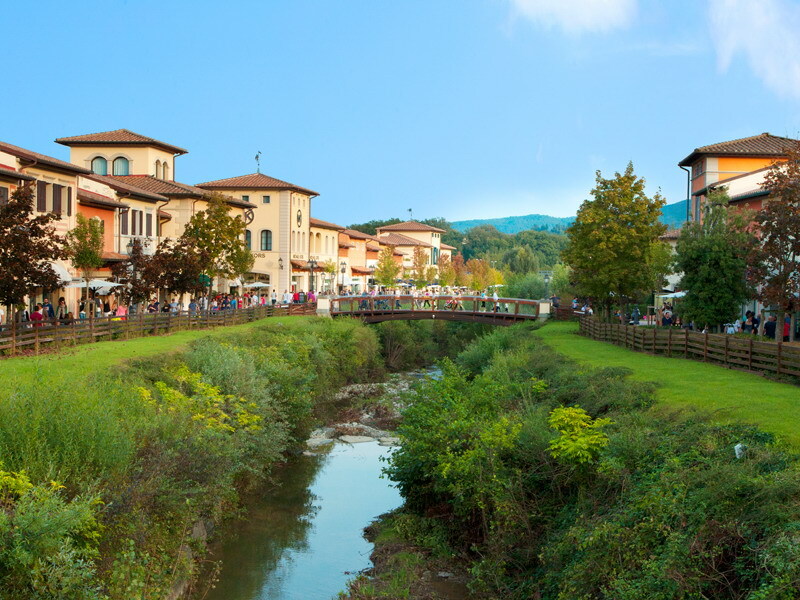 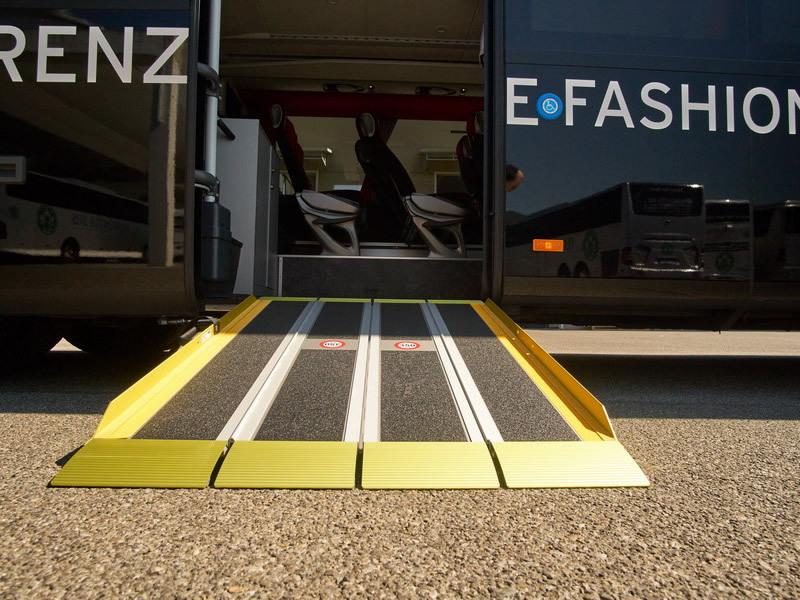 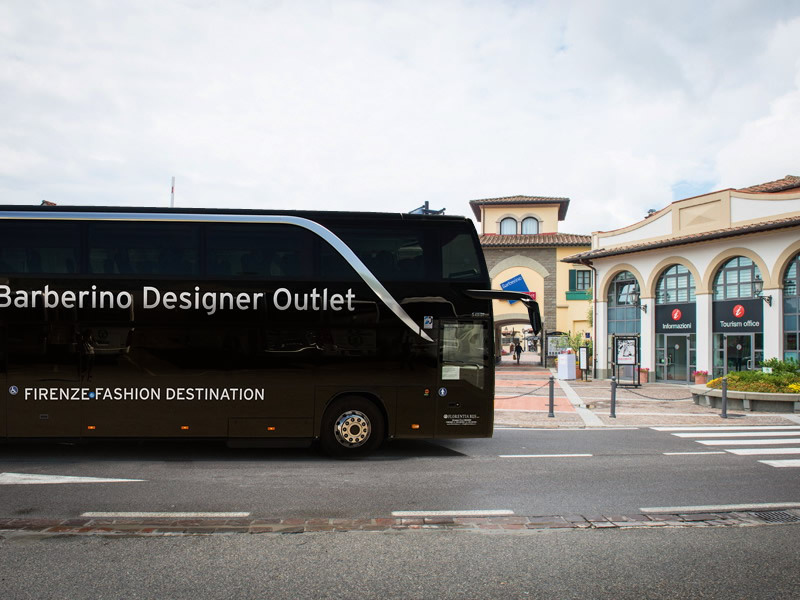 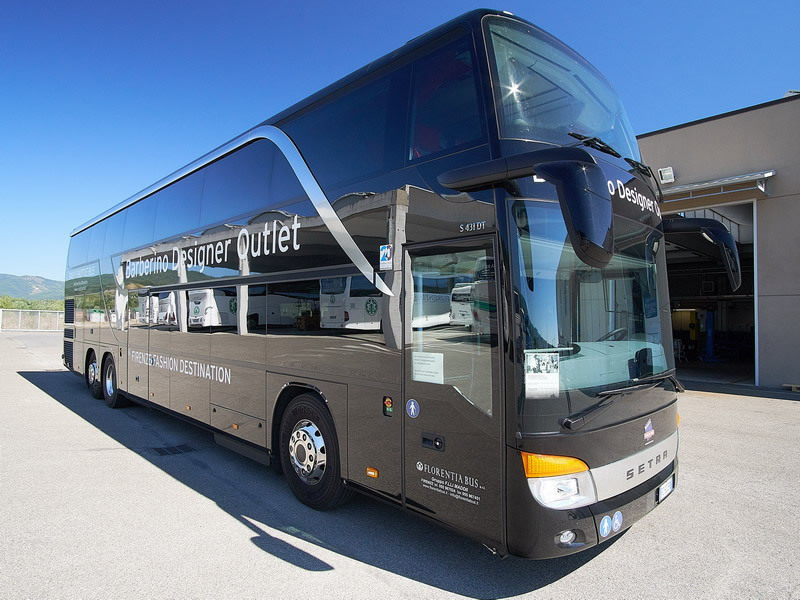 Shuttle service connecting the city of Florence to Barberino Designer Outlet with 4 daily rides. 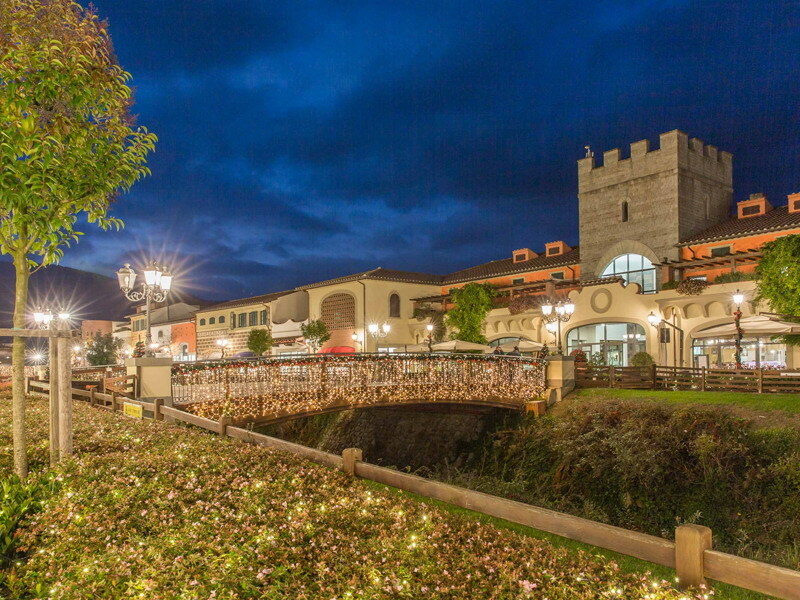 Open Monday to Sunday, including holidays, from 10 am to 08 pm. 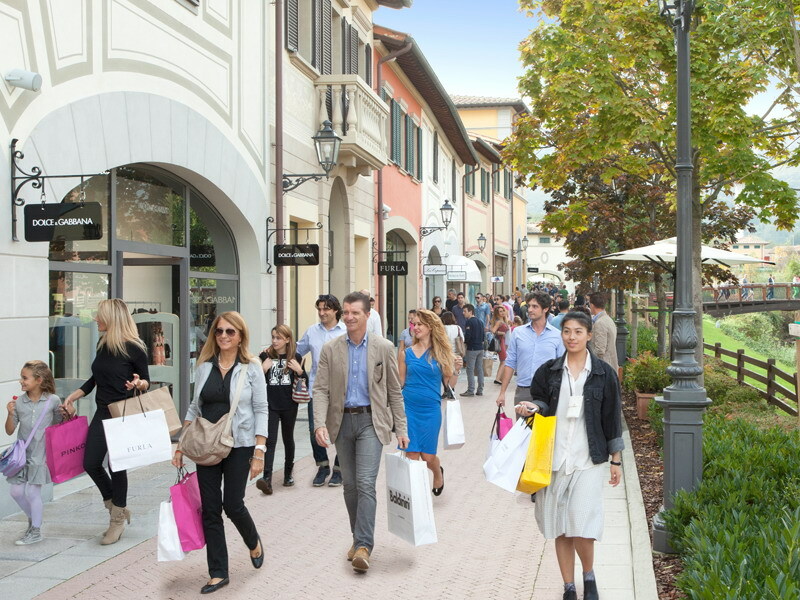 From 1 June to 31 August the Outlet closes at 9.00 p.m.
Meeting Point outside Santa Maria Novella train station (luggage side) 15 minutes before scheduled time’s departure.